With the holidays approaching fast, many people are dreaming of the day when they finally get to go on vacation with their loved one or family. Since everyone enjoys a trouble-free trip and prefers not having to worry about things, it often seems like a good idea to rent a car during the holidays. After all, what better time to hire a vehicle than the holidays when car rental services are bound to offer discounts, promotions and special deals? Unfortunately though, not all auto rental agencies implement these practices and some of them are actually looking to rip off their clients. Let’s summarize what you can do to avoid being overcharged. If you are truly looking for a car hire deal during the holidays, then you should know that you will be saving a lot of cash by choosing the basic package. In the eventuality that you are renting a car from the airport, always double check the contract before you sign it, as more often than not that “special deal” can turn out to be more costly than you originally thought. Lastly, do not opt for add-ons that you do not really need, as they are generally very expensive. Since the car hire company will try pressuring techniques on you and attempt to convince you to get insurance, it is advisable to analyze your current auto insurance policy and find out whether or not you already have that coverage. In case your insurance does not include this policy, then you can purchase the coverage from an independent dealer and pay approximately five times less than the vehicle rental offer. Take note that if the car rental services tell you that your current auto insurance is not valid, it is highly recommended to call your insurer and get the facts straight. 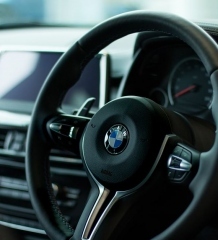 Before signing the contract, it is best to analyze the automobile thoroughly with one of the representatives and take pictures of potential flaws and any existing damages. In fact, you could create a list of the current damage and problems with the car and get one of the car hire company’s representatives to sign it. 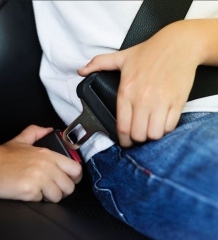 Otherwise, you may end up paying for dents and malfunctions that you did not cause. 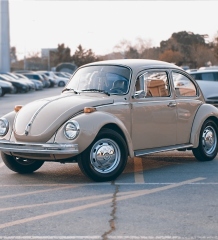 Taking photos of the car before dropping it at the specified location is also a good idea, as that can help you fight any potential extra fees that the car rental services might demand. Don’t forget to hold on to the paperwork too, as sometimes the affair is not settled even after you hand over the keys to the car. Trying to withdraw the additional charges from your credit card is a very improbable scenario you might face if you are working with an untrustworthy car rental service. However, there is an extra reason why you should always check your statement a few days after dropping the car, such as verifying if the company has returned the fuel payments and other charges. 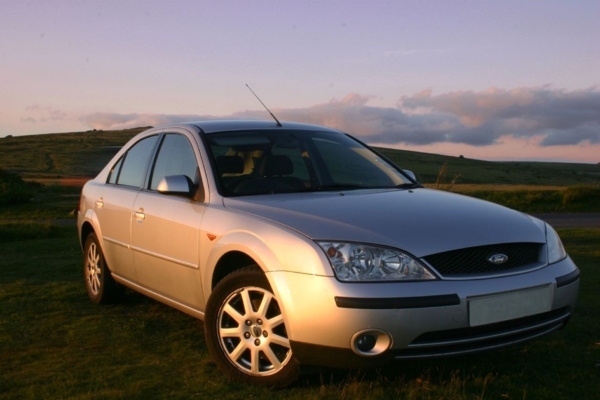 You can use the comparison tool on www.carhiredirect.co.uk to compare prices around the world from a number of reputable and ethically sound car hire firms.